The term ‘Forex’ stands for Foreign Exchange. Forex trading in simple terms is the trading in currencies from different countries against each other; for example the US Dollar against the Euro. Anyone who deals with a foreign country – be it a holiday there, or wanting to purchase something from that country or pay for a service, generally requires the currency of that country to do so. For example, to pay for your college fees at Dubai, I need to make the payments in UAE Dhirams as Indian Rupee ..
People have been trading one currency for another since the beginning of time. However, the modern foreign exchange or Forex industry started developing after the Bretton Woods accord in 1971 that allowed national fiat currencies to float freely and all exchange control was eliminated. Today, the Forex is a global 24/7 market, where investors can speculate, hedge, or just exchange currencies for cross-border investments. Before the Internet became a household name, Forex trading was an institutional necessity. Only big banks and institutional investors participated in the interbank Forex market to buy one currency for another for export/import of goods and making foreign investments. 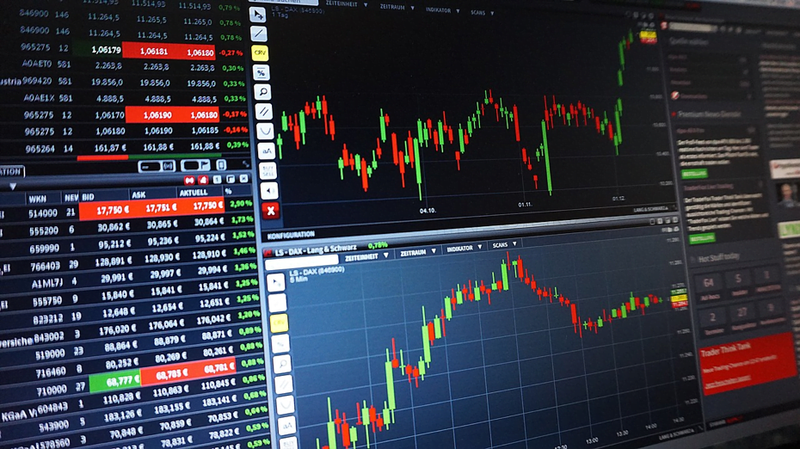 However, the proliferation of the Internet opened up the possibility for almost anyone to trade Forex as a range of Forex brokers started offering online trading platforms. Online only Forex brokers soon began offering low initial deposit and high leverage, that allowed anyone with a few hundred dollars to open a Forex account and trade large amount currencies. Even if you were living miles away from major financial hubs like New York or London, and wondering what is Forex trading and how to profit from it, you could still do it from anywhere as long as you had an Internet connection. Today, smaller retail investors make up a significant portion of the overall global Forex market. Since Forex is a highly liquid market, the price of most Forex pairs fluctuates almost every minute. The price of some highly volatile Forex pairs moves so fast that you can open a trade, and close it with within few minutes with a significant amount of profit by using substantial leverage. 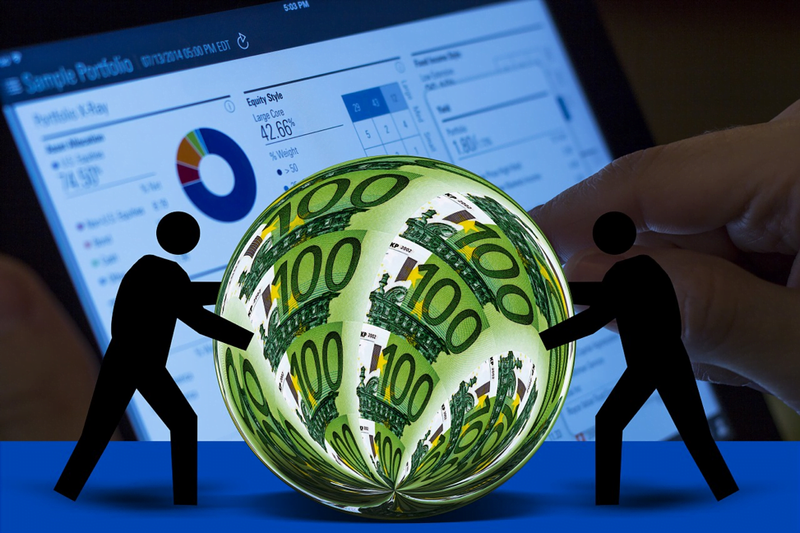 All you need is a Forex brokerage account and a stable Internet connection. For example, in the current Forex industry, a Nigerian Forex trader can open a live Forex account with a 100:1 leverage by depositing only a $200 and start trading up to $200,000 with this account, thanks to leveraged trading. The obvious way to trade Forex would be speculating currency prices, where you buy one currency and simultaneously sell another currency. For example, if you purchased the EUR/USD, if the rate of EURO goes up against the US Dollar, you stand to gain from the price difference. Besides price speculation, can also trade Forex to hedge your investments in stock markets. Furthermore, you can use a method called “carry trade” by playing the interest rate difference between two currencies and earn profit from currency swap differences. Most small retail Forex traders like yourself start trading with technical analysis, which is the science of reading price charts. However, if you are serious about learning this business, you should invest some time understanding how the global economy works. For example, understanding basic fundamental indicators of an economy like employment rates, production level, interest rates, and the role of central bank in regulating inflation, etc. can help you gain the upper hand. With time, as you gain more experience as a Forex trader, you will find that there is more than one way to profit from the Forex market. It is very important that you understand the risks involved in forex trading as you learn how to trade. Many people get interested in forex trading and start trading the market using money they really cannot afford to lose, and this is a HUGE first mistake that many traders make. Perhaps the biggest thing you need to understand as part of understanding the risks in trading is that you should only trade with money you can afford to lose. Don’t lie to yourself about this…if you can’t afford to lose the money in your trading account then don’t risk it; demo trade until you have some money you can truly lose and be emotionally and financially OK.
Money you can “afford to lose” is truly disposable capital, this means it is money that you can lose and still be able to pay your bills and maintain your current lifestyle without having to use credit. Once you start trading with money that you should be using to pay bills or for other necessities, you become too emotionally attached to it, this causes you to become overly-attached to every trade you take and thus increases the chances of committing emotional trading errors. The only way you can truly learn to trade objectively and stress-free is by making sure you only fund your trading account with 100% disposable capital, meaning money you wouldn’t mind losing and that you won’t lose any sleep over having at risk.